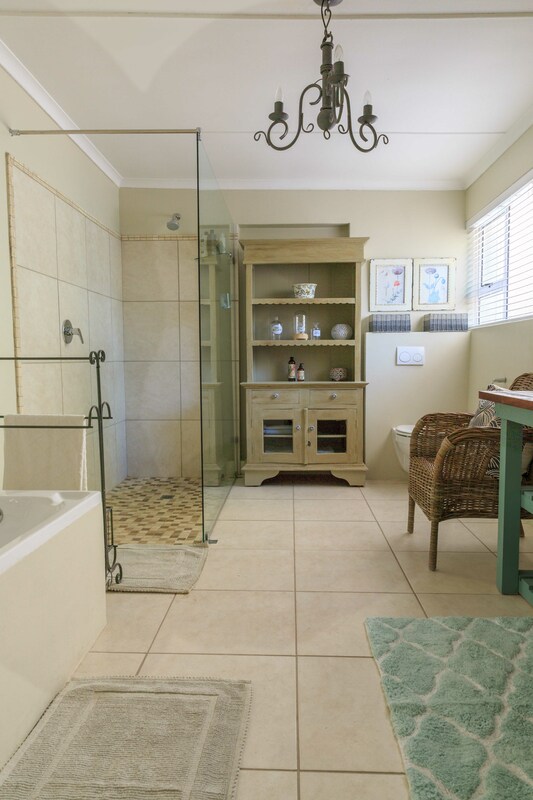 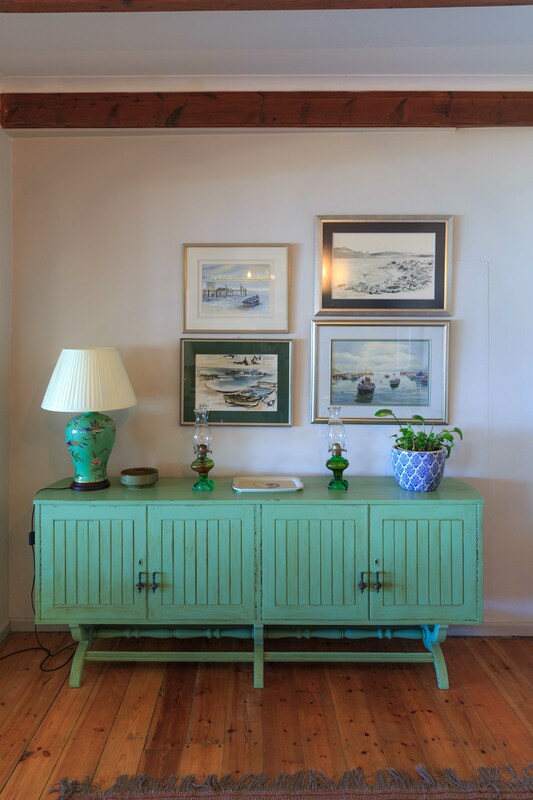 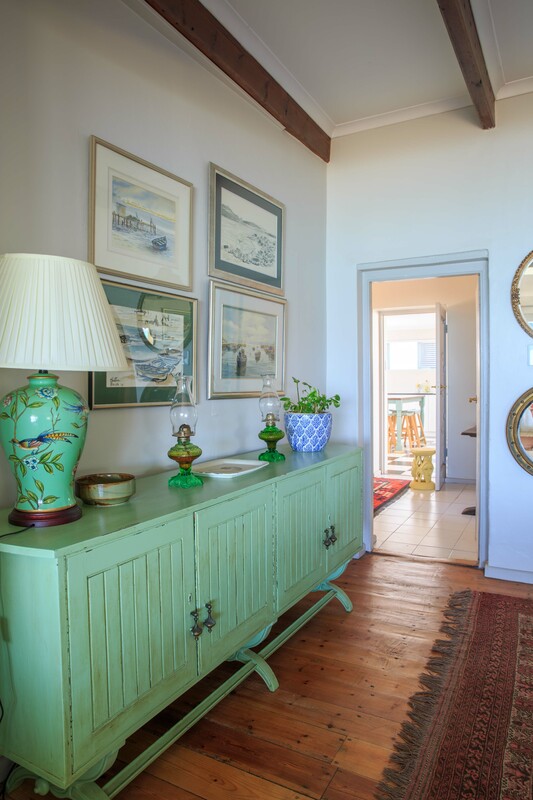 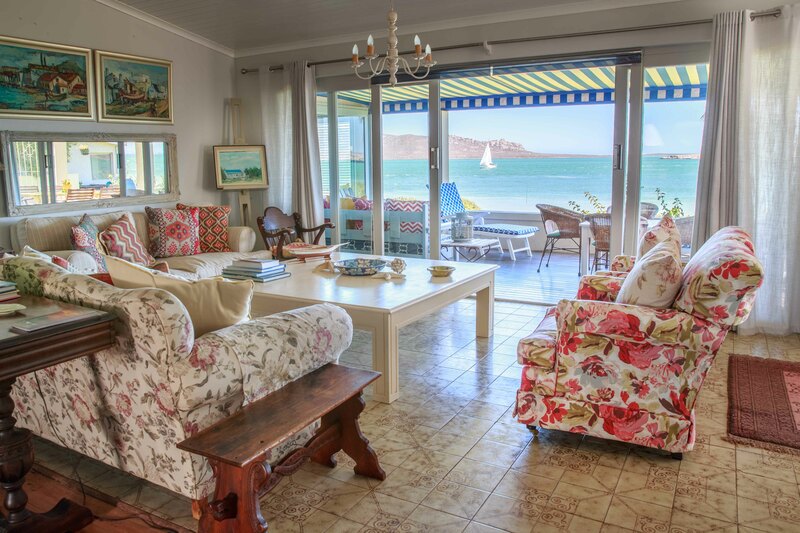 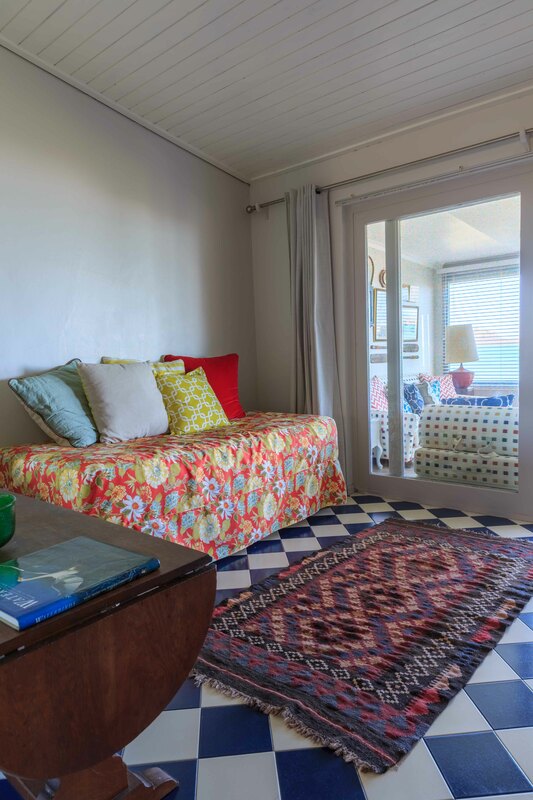 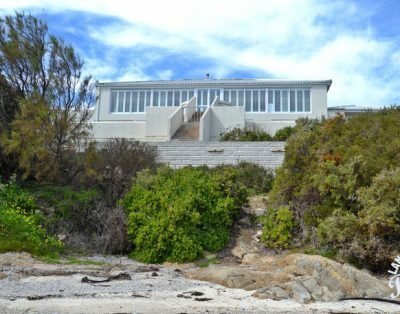 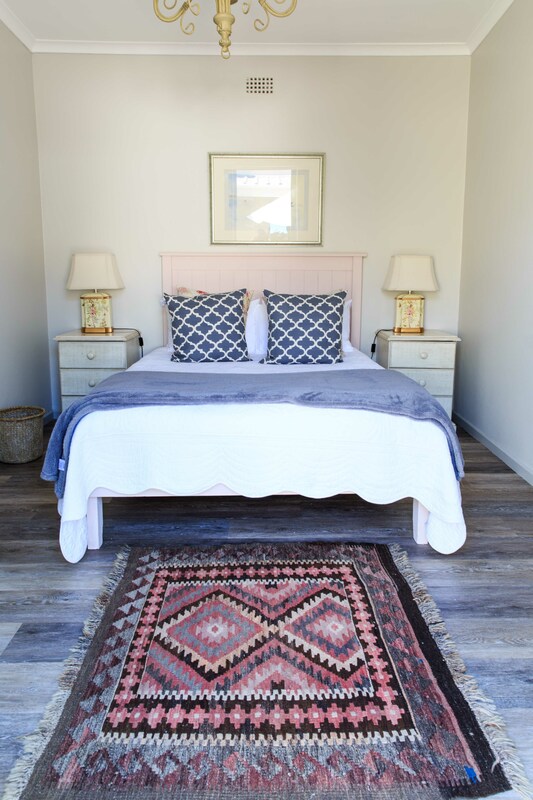 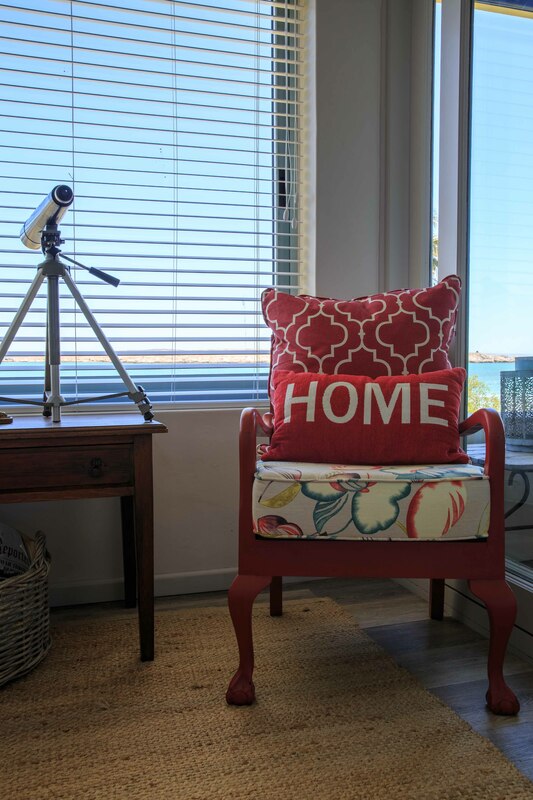 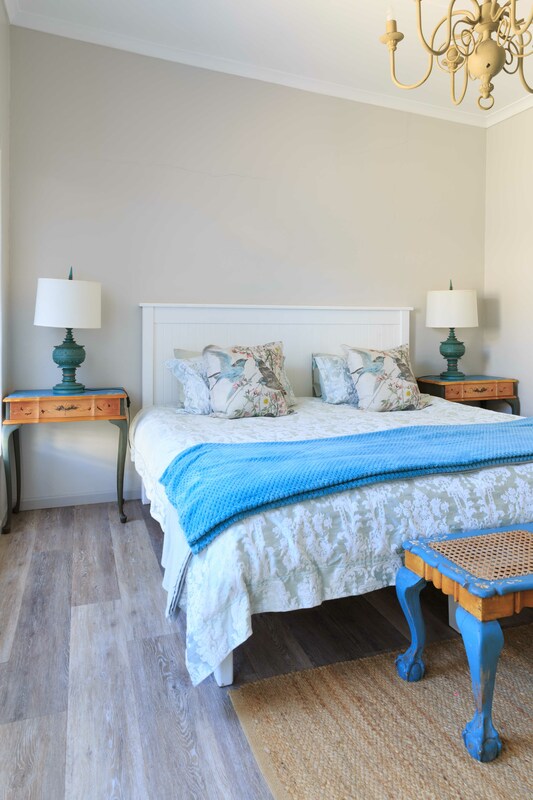 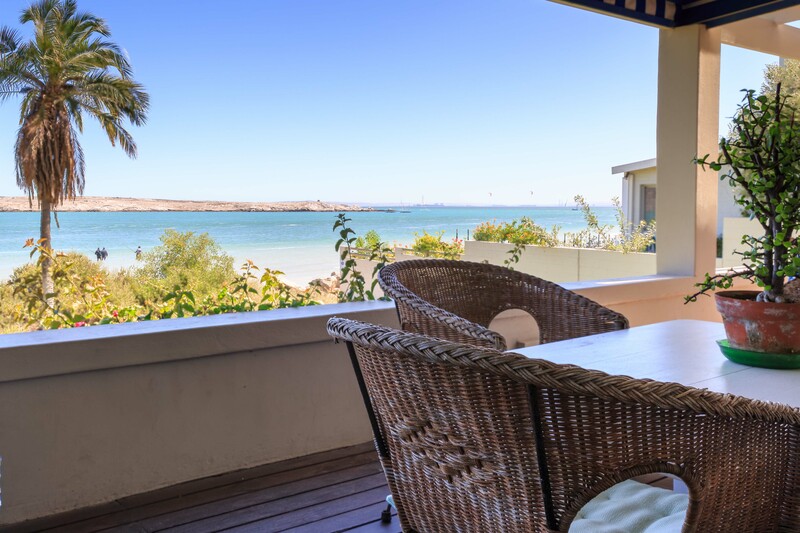 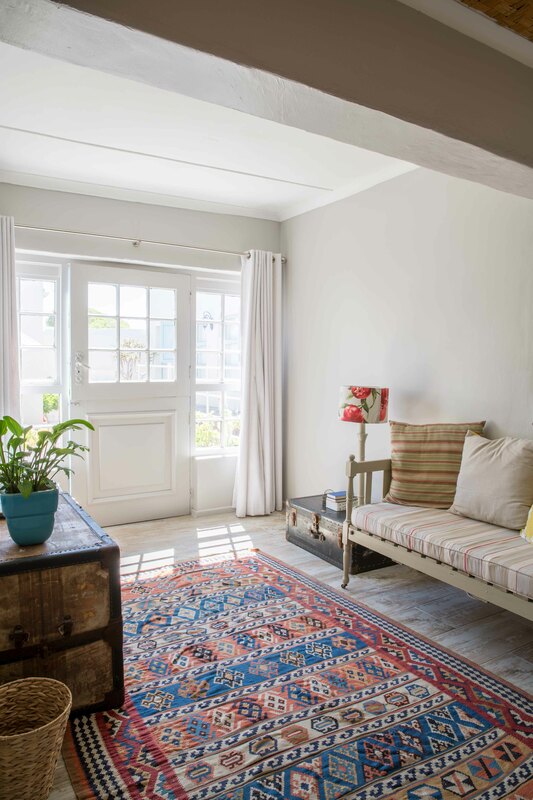 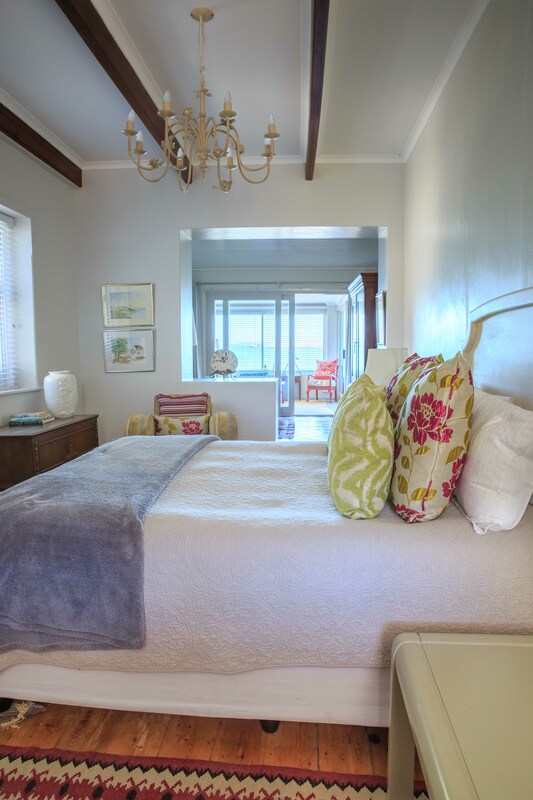 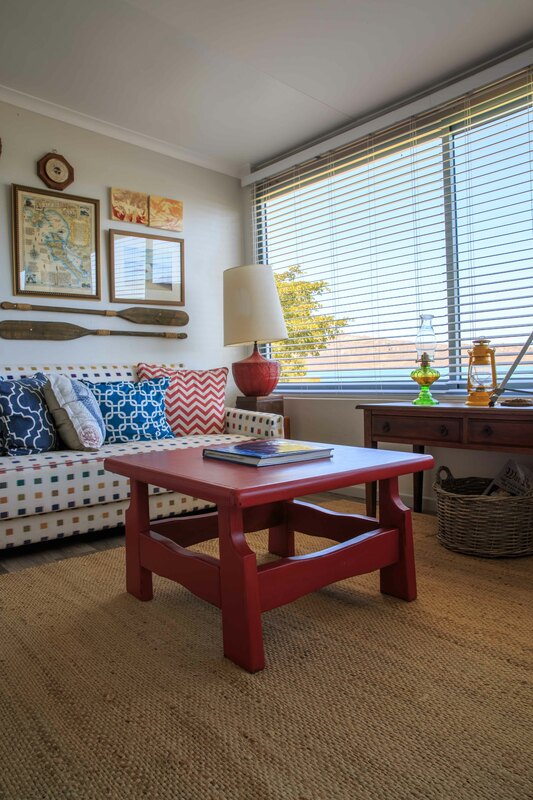 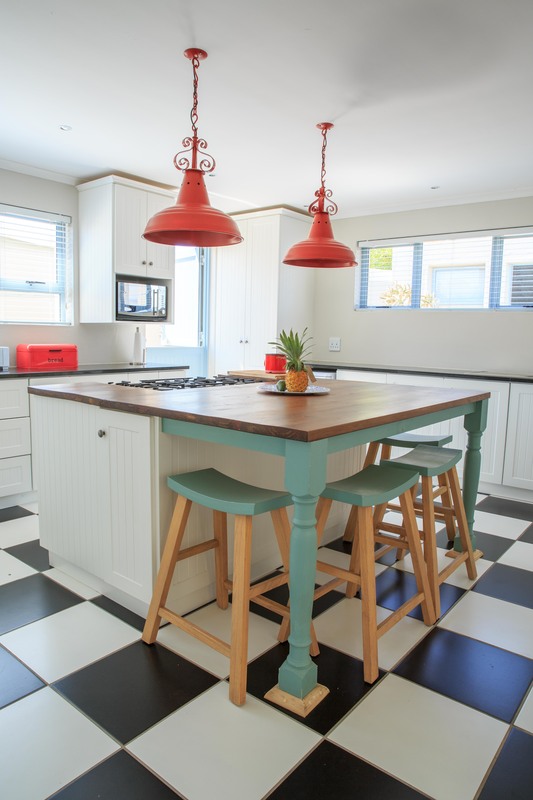 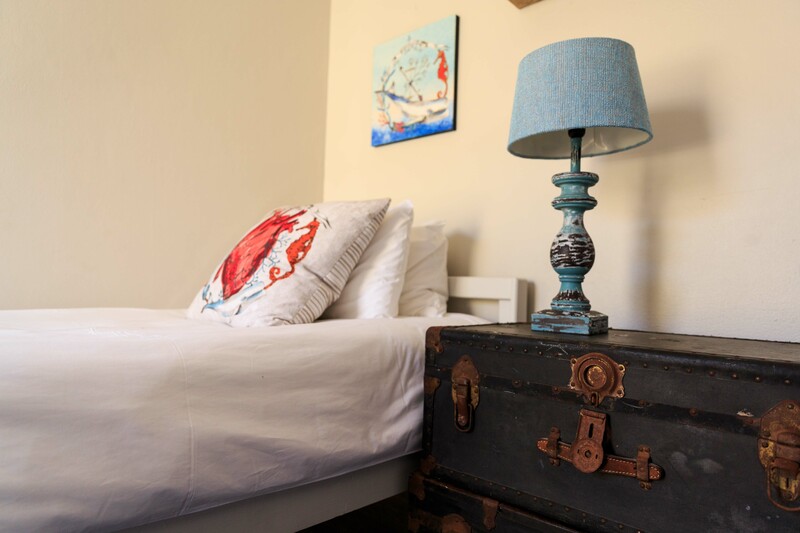 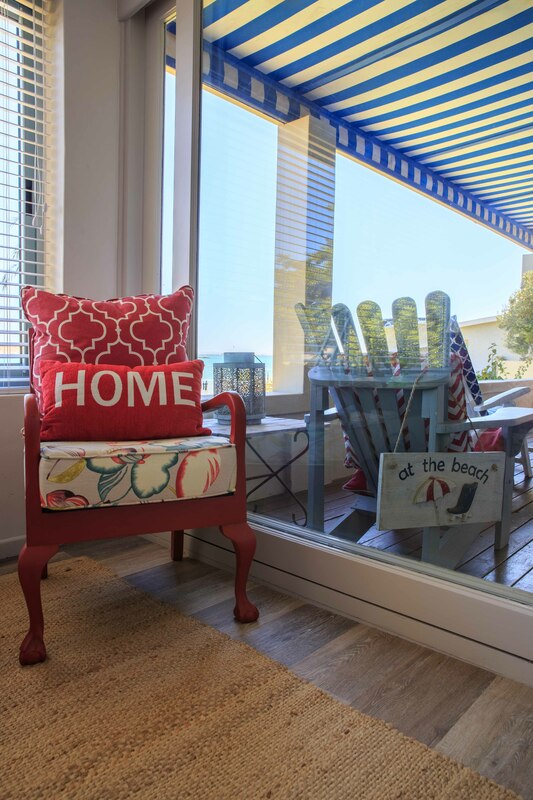 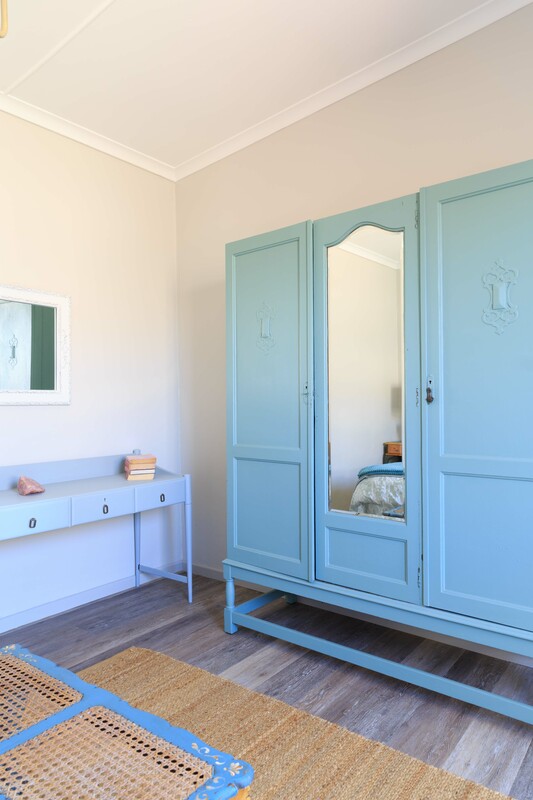 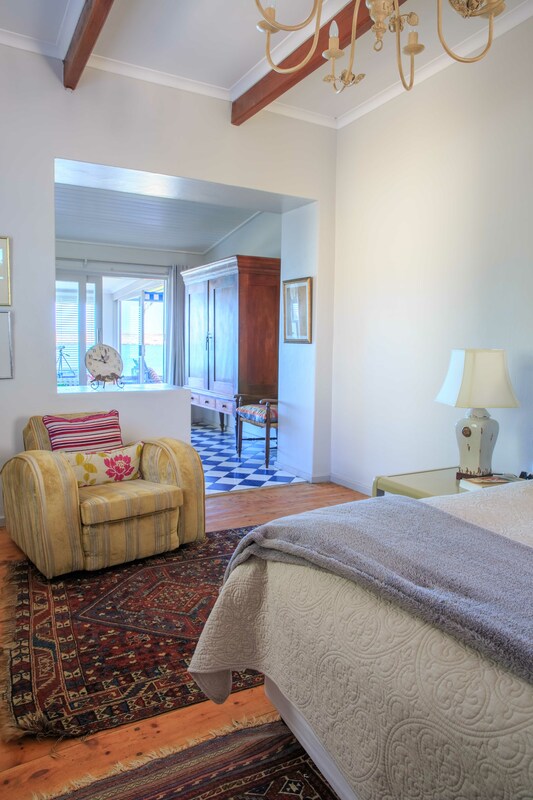 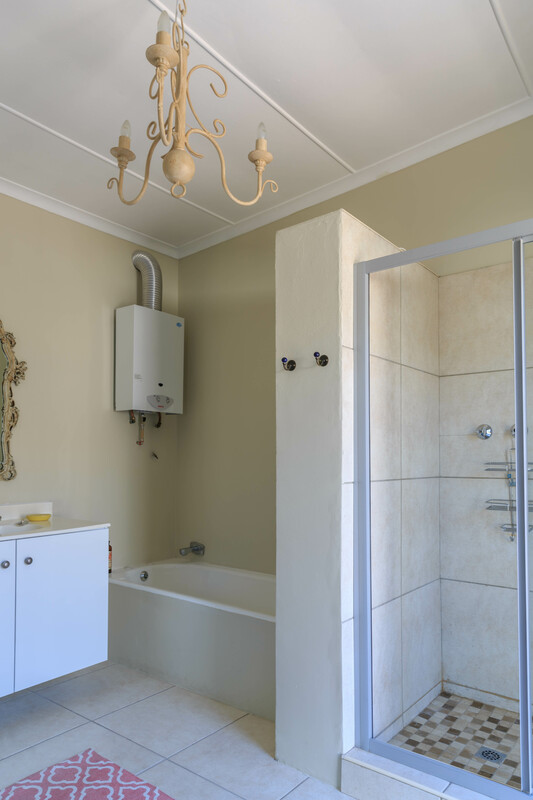 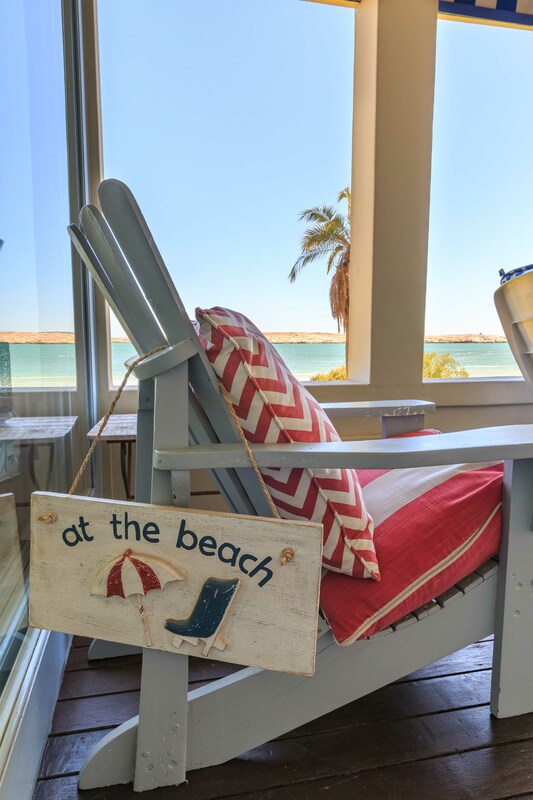 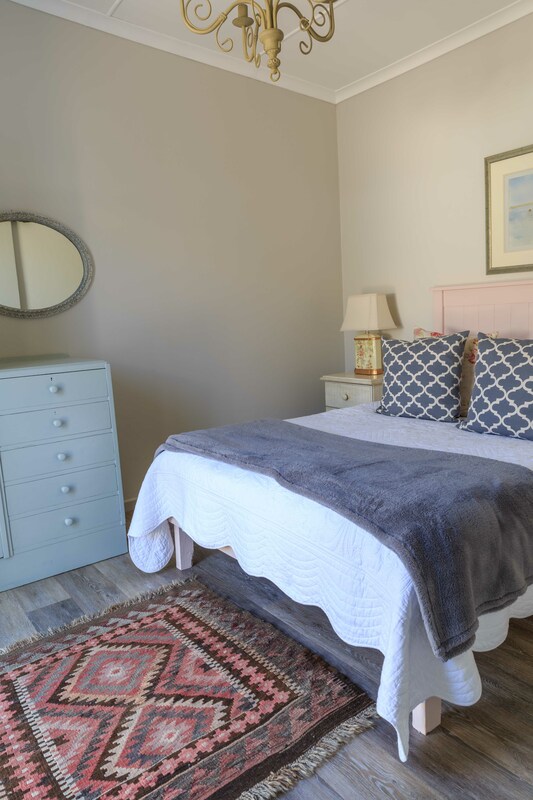 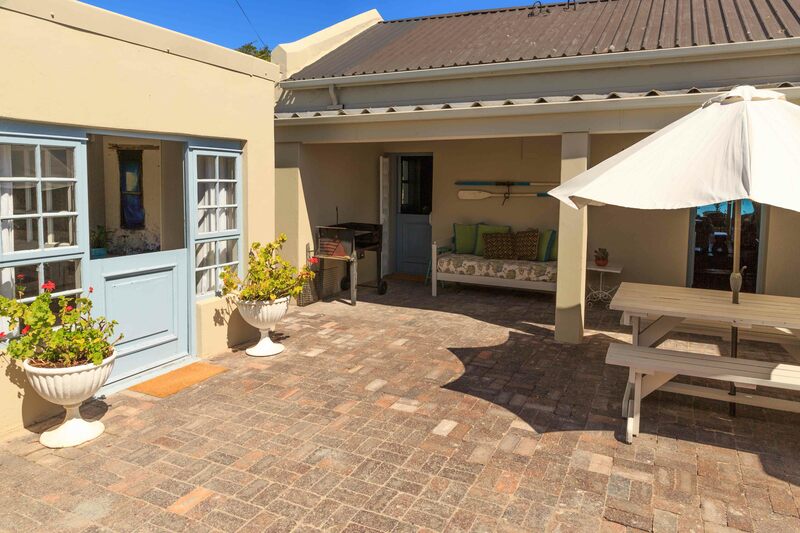 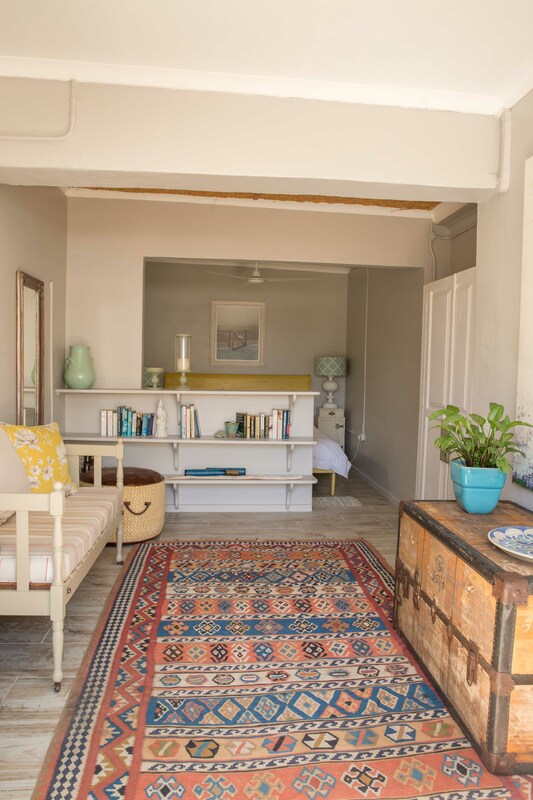 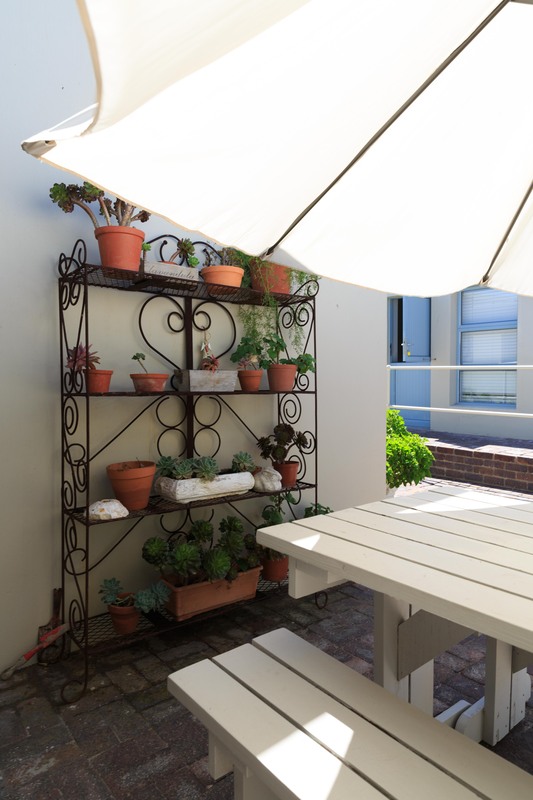 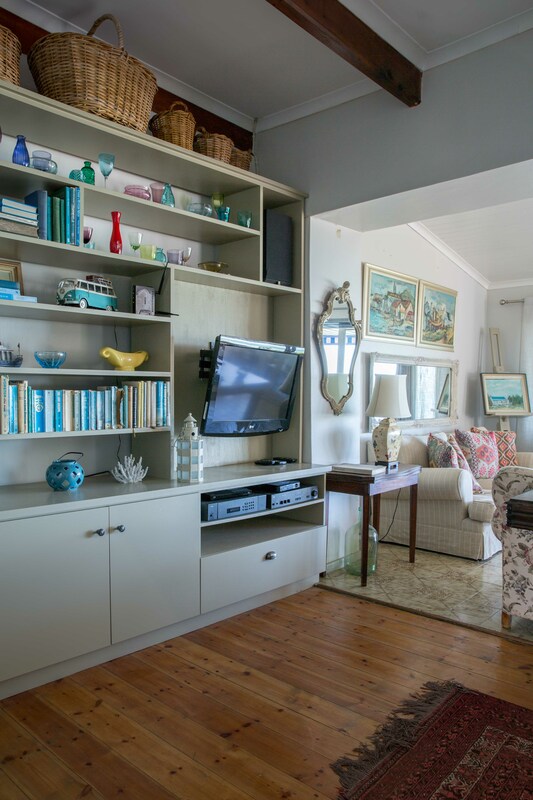 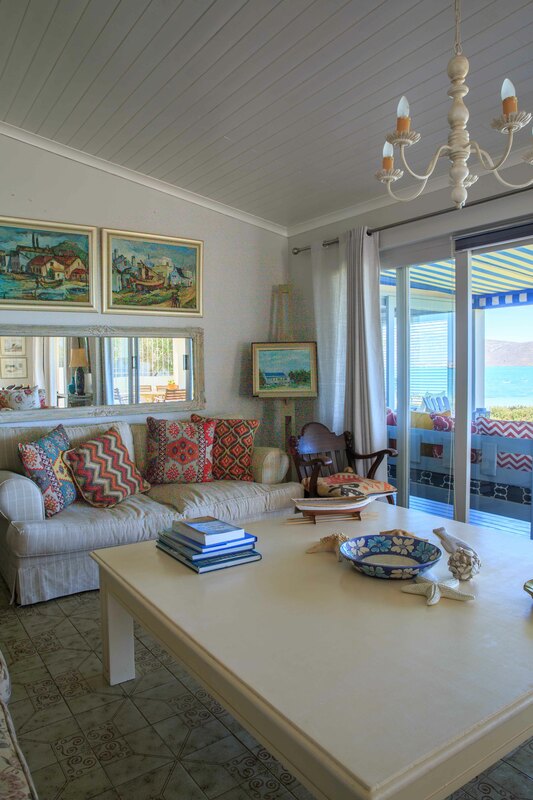 A cottage, situated at the water’s edge, that magically mixes old with modern and still reflects the old character of Langebaan. 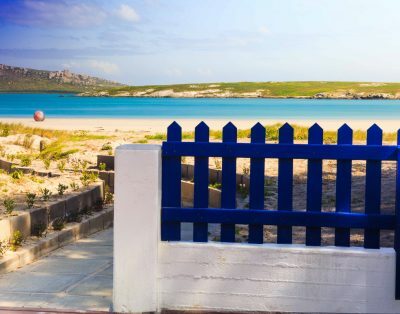 It has beautiful view, but it’s not a short walk to the kite beach. 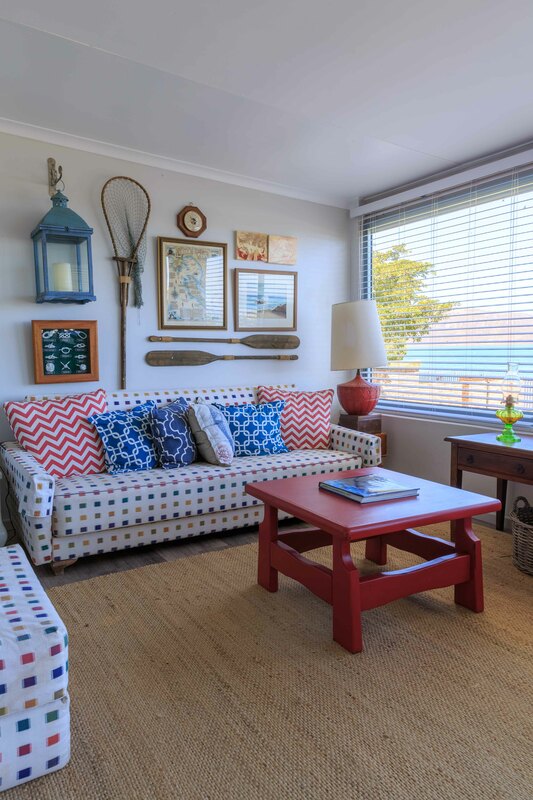 House is ideal for big families. 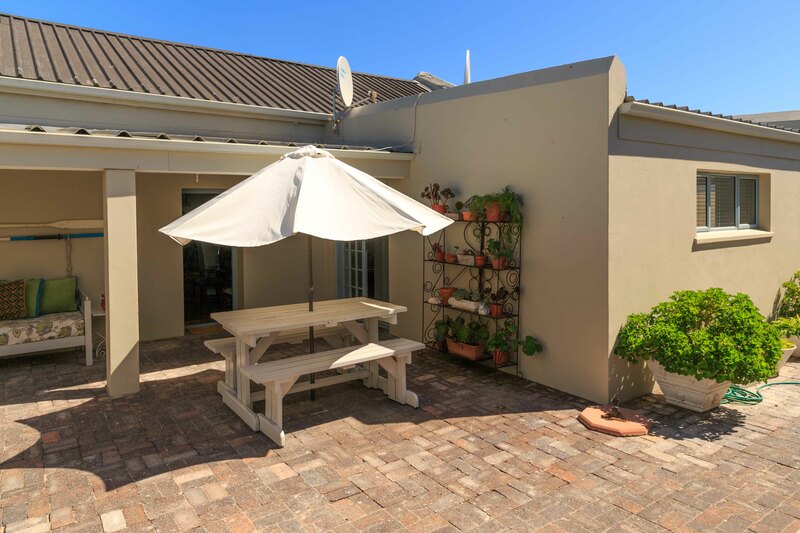 Off street parking available for 3 vehicles. 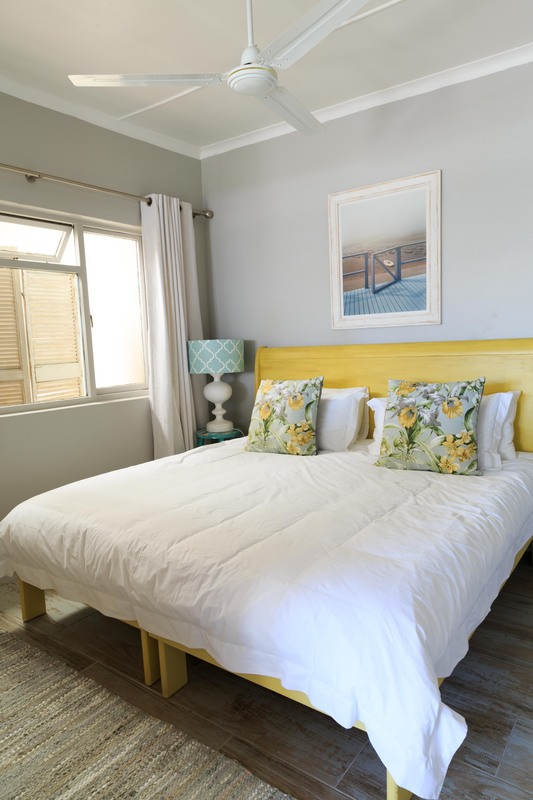 To avoid additional cleaning fees, please leave property in the same condition as it was found.